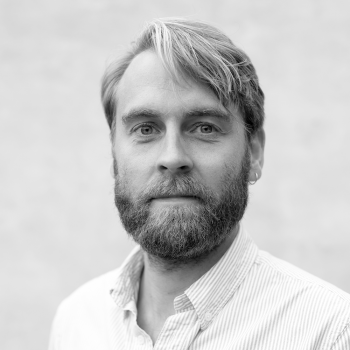 Jakob Gleberg Falk is a research and evaluation analyst working primarily in the fields of innovation, research and development, regional development and working conditions. He holds a master's degree in political science from the University of Copenhagen. Jakob has solid insight into evaluation theory and various evaluation methods from both a practical and theoretical perspective and is experienced in the use of qualitative and quantitative research methods. He is an experienced project manager that has carried out a large number of evaluation and analysis projects on behalf of various EU institutions (DG RTD, DG ENTR, DG EMPL) as well as clients from the Danish public sector (ministries, agencies, regions and municipalites). Before coming to Oxford Research, Jakob worked with innovation and research policy in the Danish Agency of Science, Technology and Innovation.